Why is Gautier furniture so inventive? Because our story began with children’s bedrooms. This gave us a passion for creating designs that are fun, modern and appealing, as well as durable. Inventing new styles for new uses is what drives us. 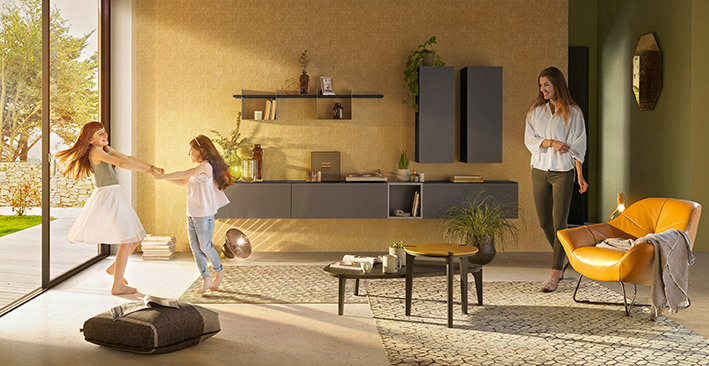 Over the past 60 years, we have experimented with dozens of fashions and trends, but we always come back to our guiding principle: designing furniture with personality for people who love life. And because life changes, you are safe in the knowledge that our furniture can be dismantled and reassembled, dismantled and reassembled.